The remarkable story of how one of the world’s leading economists was instrumental in the birth of Lewes Little Theatre in the years leading up to and during World War II. 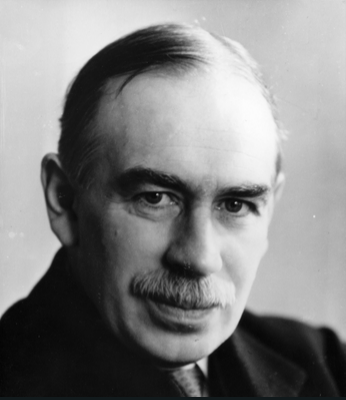 Paul Myles will describe the origins of the club through the dramatised correspondence between John Maynard Keynes, the acclaimed economist and Father Kenneth Rawlings, rector of St. Michael’s and founder of Lewes Theatre Club. The letters between the two men illustrate the local tensions and political undercurrents of the immediate pre-war years and the struggles of Rawlings and others to find a home for his real love, Lewes Players. The dramatisation is by Des McAleer and Mick Hawksworth, edited by Sarah Bayliss, and based on an original article by Paul Myles. The readers at this event will be Des McAleer, Sarah Baylis, Mick Hawkesworth, Julian Bell, Paul Myles, Cathy Myles, and Miles Jenner.